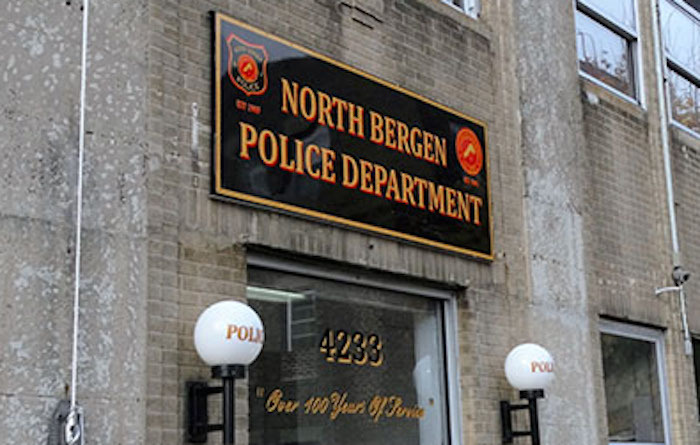 North Bergen has seen a 5.15 percent reduction in overall crime in the past five years, with sharp reductions in burglary, robbery, and auto theft in 2015, according to statistical research in the police department’s recently published annual report. Crime statistics in the township are significantly below statistics across the state and county. The report details information on new technological and community policing initiatives implemented by Police Chief Robert Dowd, including Intelligent Traffic Enforcement technology, a new analytic unit, renovations to the monitoring and dispatch facilities, and launching of the North Bergen Township Alternative Policing Strategy (NBTAPS). Also noted in the report were the numerous new hires and promotions in 2015, resulting in a force that is 55 percent Hispanic, firmly reflecting the community and making it one of the most diverse police departments in the state. The annual report is posted on the police department website at northbergenpolice.com.